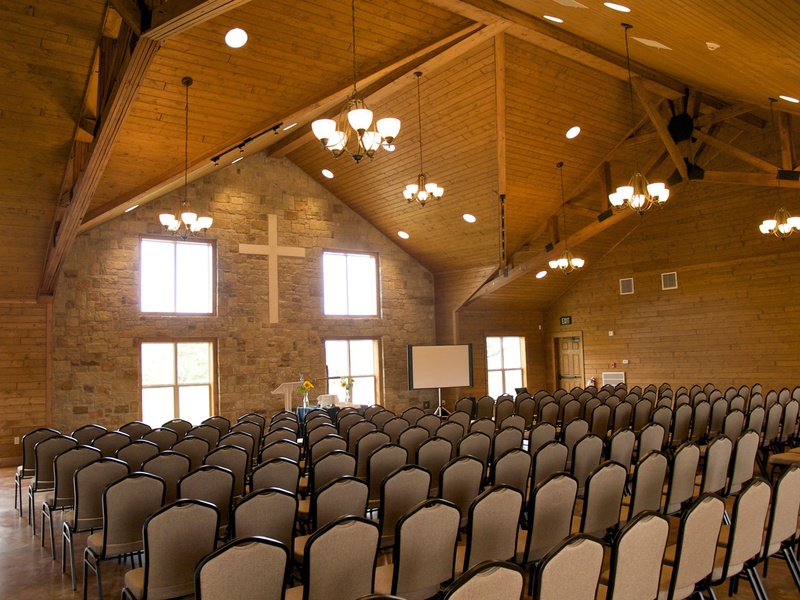 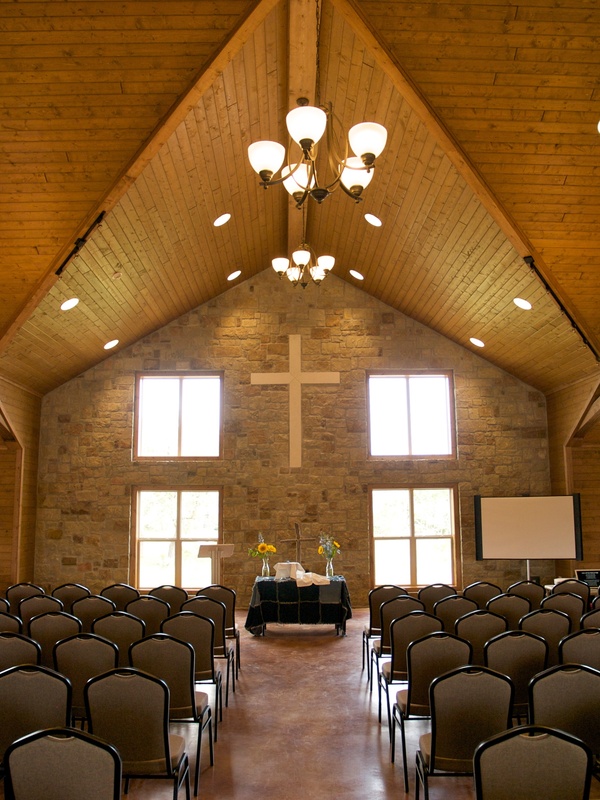 This large flexible space provides a gathering place for worship and retreat functions. Both youth during the summer and adults seeking respite year-round can take advantage of this project, which was funded by the closing of two Lutheran congregations in the San Antonio area. 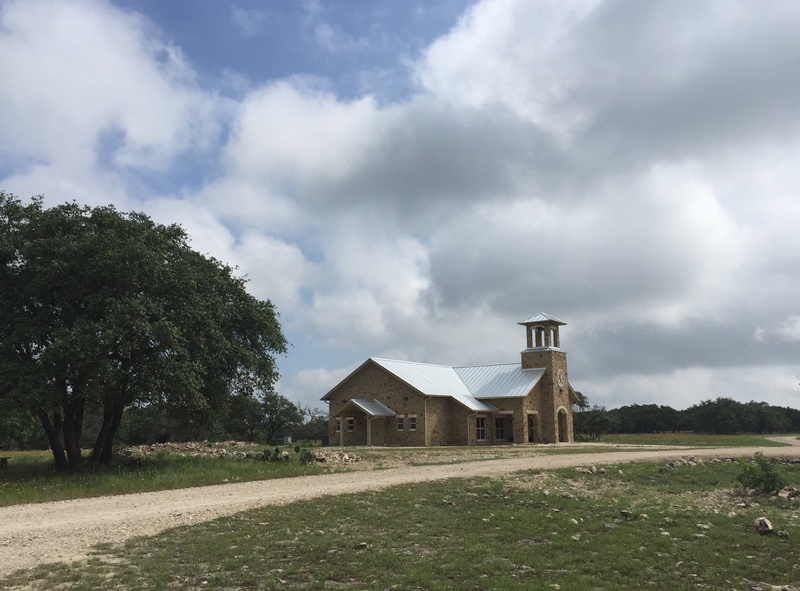 The goal of making the chapel's presence visible from a distance was achieved by siting a tall bell tower at the front, atop the rolling hills of the property. 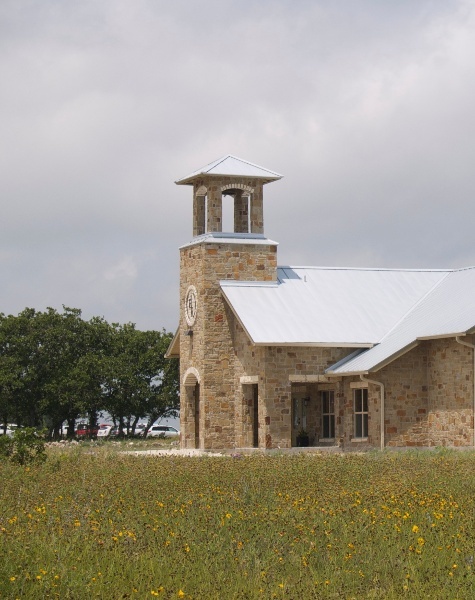 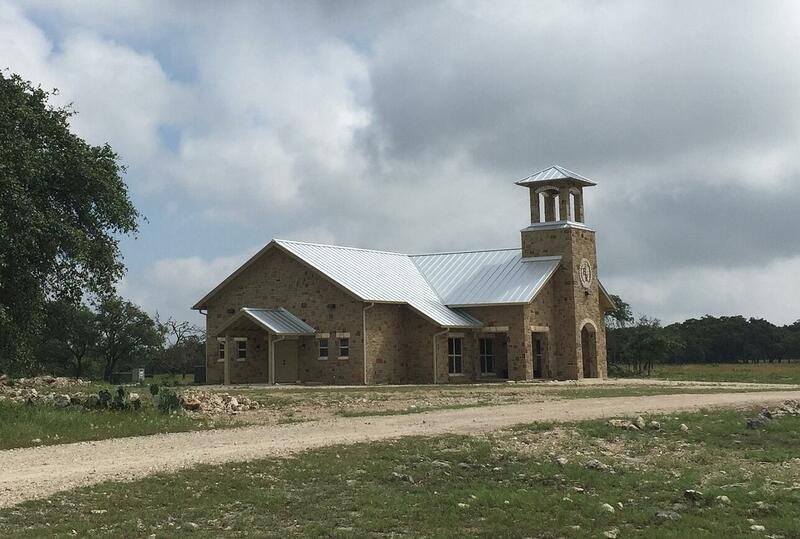 Traditional rock and metal roofing tie the building to its Hill Country surroundings.